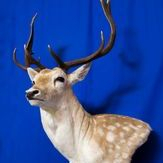 Guided hunts available on private South Texas Ranch contact us for Hunting information. 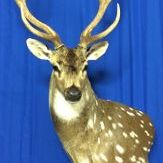 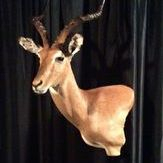 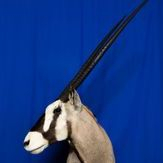 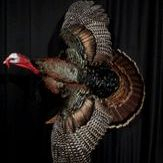 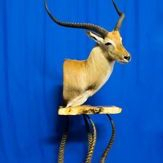 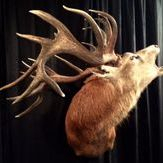 For Taxidermy services for Africa Hunting packages contact us to arrange for delivery and processing of your trophies. 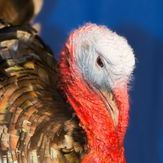 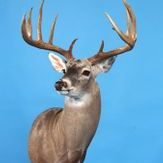 We provide shipping tags and U.S. Customs Power of Attorney prior to your hunt. 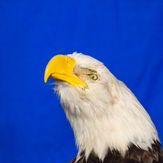 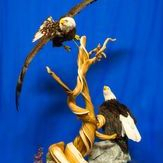 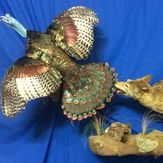 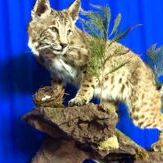 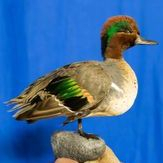 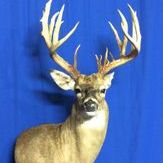 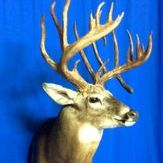 Well Worldwide Energy Logistics, Inc. will receive your trophies from the country of origin and clear them through customs, US Fish & Wildlife Service and will transport to USDA Tannery. 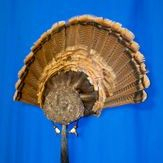 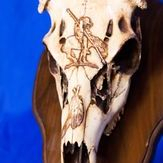 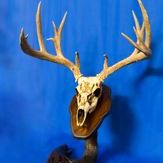 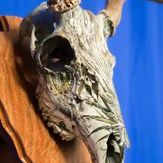 Your trophies will be inventoried upon arrival and determine the poses/mounting options; a 50% deposit is required prior to any work beginning..
10% Discount on Shoulder Mounts for Active Duty Military, Police Officers and Firefighters.